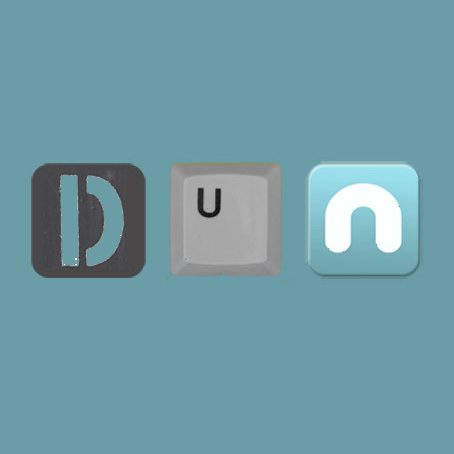 Welcome to the DUN Project website. The project officially runs from now until April 2015. During this time we will be using this site as a way of keeping you up to date with the ongoing research on the project. For more information about the what the project is about, who is involved, and how it is funded please visit the relevant pages on the site or email us at dun@dunproject.org. Although the focus of our research is on social media in strategic communications we are also interested in how this maps onto wider social media use among serving and ex-serving military personnel and all those with some affiliation to the British military. If you are interested in taking part or finding out more about the project please contact us at dun@dunproject.org. We welcome all comments and contributions to both the site and the project. Next story What is the DUN project ?